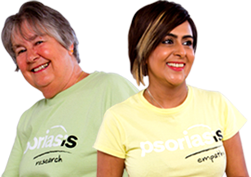 We raise awareness of psoriasis; provide information and support to people who are affected by psoriasis; and promote and fund research into psoriasis. Without your generosity, we couldn't continue our work of supporting people, raising awareness, and funding research into psoriasis. Our latest round of research grants has been announced. 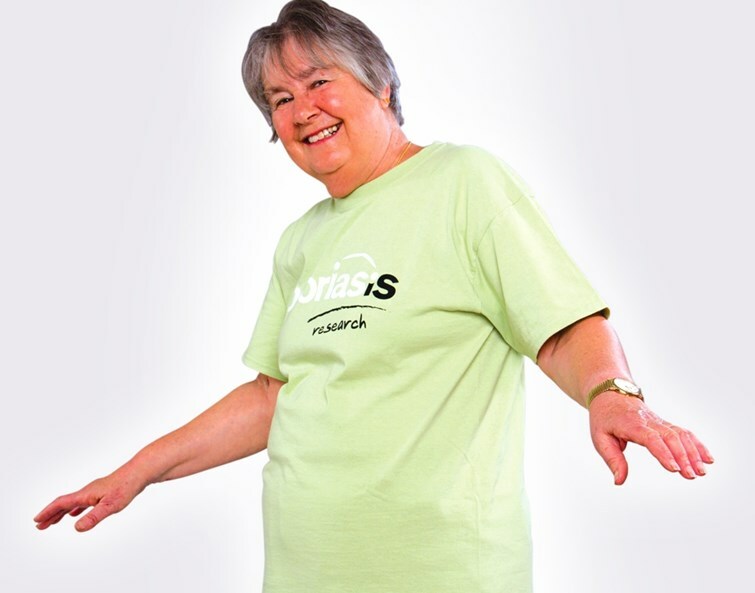 Find out more about the new studies we're funding this year!